We Buy Houses for Cash San Diego, CA - Get a Cash Offer Today! We Buy Houses San Diego And Pay ALL Costs. Get A Fair, All Cash Offer. You Choose A Closing Date. We are local, professional, full time home buyers and we have the real estate knowledge, resources, and funds available to fix most real estate problems. That includes buying your San Diego house for cash, quickly. With so many options out there for you, it’s important to deal with someone you can trust who won’t treat you like a national statistic. Trustworthiness is one of our company’s core principles and why we chose to have this quality in our own company name. We buy homes in San Diego as-is and can help you get rid of that burdensome property no matter what the condition is. If the house is in terrible shape and you can’t fix it up- NO problem because we’ll buy it AS-IS. 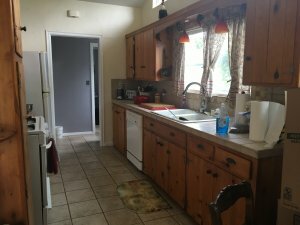 If you need to get something done quickly, we can close in less than one week because we buy houses with cash and don’t have to rely on traditional bank financing, and we move faster then other We Buy Houses San Diego type companies. Sell your home to Trusted House Buyers and skip the hassle of repairs, flaky showings, and months of uncertainty. With us, you can pay off debt, get cash, relieve stress and headaches, and move on quickly. Tell us about your home and we’ll get you our top purchase price within 24-hours because you already know that We Buy Houses San Diego. We have bought dozens of properties from homeowners just like you, right here in the greater San Diego area. 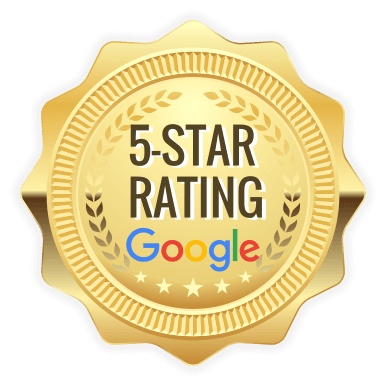 We are the premier, local San Diego-based real estate company who has created the most effective way to help homeowners sell their houses quickly, at a fair price for cash. And we do it ethically, explaining the process the entire way. We’re not just interested in ‘pulling a fast one’ over on you or signing you up to some scam or scheme. We’ll be forthright with you and it’s imperative to us that we find the correct solution for you to ensure that you benefit from this partnership transaction too. The level of attention and service we give each client cannot be matched. We promise to give you a premium, personalized experience every step of the way. One of our mottos is “We Buy Houses San Diego”. Our cash home buying solution is a service that may not be for everyone BUT keep in mind that our cash offers have no obligations and are hassle-free. If you decide you don’t like it or decide to go the traditional route, at least you’ll have a real, bonafide offer that you can consider now or in the future. If you prefer to talk to someone in our office before submitting your property information just give us a call today at (619) 786-0973. We’re always happy to explain our unique and transparent process or answer any questions you might have. If you’re looking to sell your San Diego house… we’d love to have the opportunity to give you a fair cash offer to buy your house fast. Remember our motto: “We Buy Houses San Diego”. Need To Sell Your House in San Diego? 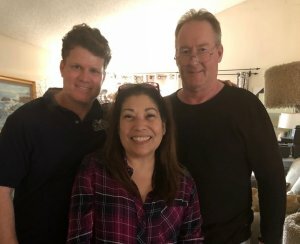 We Buy Houses for Cash San Diego! We buy houses San Diego and we have helped property owners just like you, in all kinds of situations. We understand that selling a home can be a daunting task. It’s often a time consuming and stressful process. As you know, there can be lots of pitfalls when selling a house the traditional route, including: having to clean up and repair the property so it shows well, finding an agent who you can trust and who can deliver on their promise (selling your house quickly and for “top dollar”), signing a contract that binds you to an agent for a certain term, the piles of paperwork you have to sign, shuffling paperwork and haggling back and forth from buyer –> to agent –> to you… and back. Don’t gamble on the possibility of a slightly higher selling price, price reductions, repair credits, an inspection, an appraisal, or a loan contingency; get the certainty of knowing exactly how much cash you’ll receive for your property up front with the confidence it will actually close, and on time. That frustration and expense and waiting really adds up, especially if you’re saying ‘I need to sell my house fast in San Diego’. After paying for renovations and agent fees, you may or may not be ahead of the game. Don’t forget our motto of We Buy Houses San Diego! What if you’re Downsizing? Divorce? Moving? Avoiding foreclosure? Lost a loved one? Probate? Inherited a property? Financial Distress? Job or Military relocation? Job loss? Tax problems? Tenant Problems? 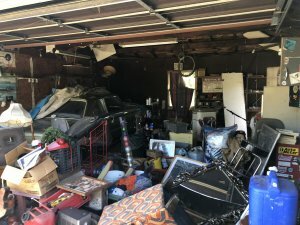 Code Violations? Run down home? Whatever the problem, and whether you live in the house, are renting it out, or if it’s vacant… even if it’s not even habitable, that’s okay too. 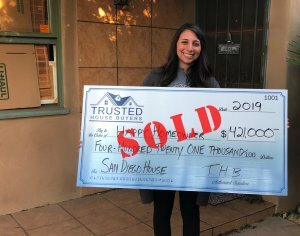 If you’d prefer not to sell your home through an agent (because you don’t want to pay the fees or you don’t have the time to wait for a buyer), Trusted House Buyers can help because We Buy Houses San Diego. And here’s the part that many people love: you don’t even need to clean up and property or make any repairs. Just tell us about the property and we’ll know very quickly if we are able to assist you. Brian the team at Trusted House Buyers work differently then everyone else out there; let us explain why we’re different and why these qualities are HUGE benefit to you vs. other We Buy Houses San Diego companies. We’re focused on helping you in the most honest, trusted, and transparent way. We’re determined to help you solve your problems, and we see our house-buying services as an opportunity to serve you. We’re not a big national or regional company; we’re your San Diego neighbors. You’ll speak and work directly with our Company’s President, Brian, and have the chance to meet him personally if and when he visits the property. There is no ‘Fund Manager’ he’ll need to get approval from, nor will we send a “Junior Estimator” or part-time, inexperienced Associate. We consider this a very important situation, and we treat it as such. You’ll deal with our most informed decision maker, and he’ll do everything in his power to be of assistance, just like he’s done for other homeowners just like you. Our goal at Trusted Home Buyers is to make your life easier by helping you deal with your frustrating real estate situation and pay you a fast, fair, honest price for your house. Please Submit Your Property Info Below So We Can Get To Work To Help You As Fast As Possible! We are the leading ‘We Buy Houses San Diego’ company. We’ll take care of everything for you and close as fast as you want. If you need the cash quickly, don’t worry because we can close in as little as 5 days! There’s no waiting for traditional bank financing (Go here to learn about our process <<) Fill out the form or simply call us at (619) 786-0973 to talk to Brian and the team, and say ‘I need to sell my house fast in San Diego’ because we buy houses for cash San Diego. Basically, if you have a property and need to sell it… we’d like to make you an all cash offer and close on it when you’re ready. As-is, No costs, Fast, Cash Offer. 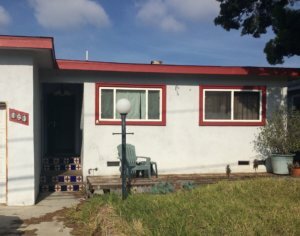 We Buy Houses San Diego!